The Beijing artist Cao Fei creates works that lie on the threshold between reality and fiction, reflecting the urban realities and societal moods of China. 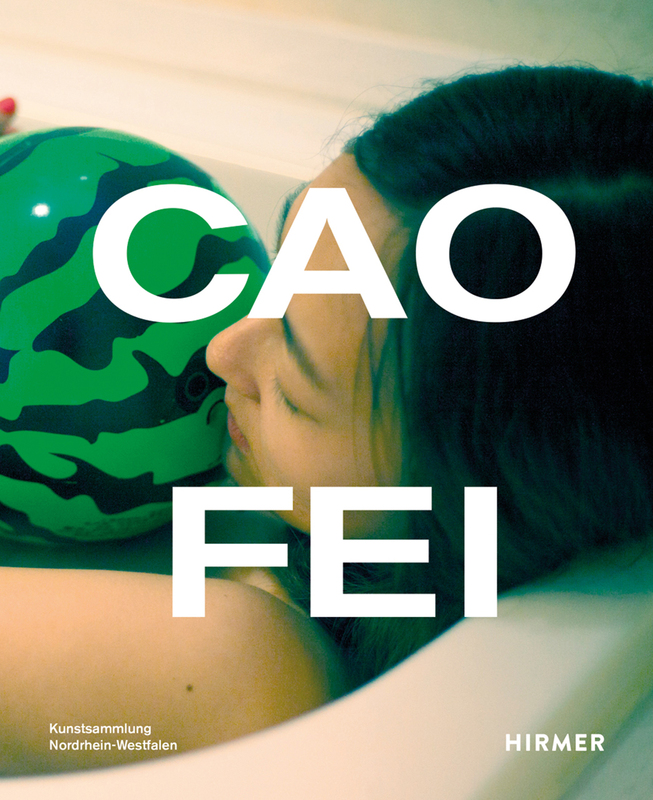 In her works, which vary between the aesthetics of documentary, film, and virtual reality, Cao Fei explores the nation’s ongoing transformations by drawing on her personal life and surroundings in Beijing. As an artist, she addresses questions that are universal to urban dwellers: Where is the development in big cities leading? What is the individual’s place within a rapidly changing urban society? Is it possible to be a critical observer of gentrification processes and at the same time be a part of the problem? The videos, photographs, drawings, and multimedia installations assembled in this stunning volume capture the entire oeuvre of this internationally acclaimed artist, and embark at the same time on a critical study of gentrification and urban living.